Dwell Media will license its name and its assets to a new company (livedwell.com) in order to create the next generation ecommerce destination. Monetizing the confluence of content, community and commerce is the goal. Dwell Media represents one of the strongest brands in modern design and has a significant repository of content that reaches a large audience of design savvy consumers and trade professionals. Lara Hedberg Deam conceived of Dwell after studying design and working closely with architect, Bob Hatfield, to complete her home. Since the magazine’s launch in October of 2000 it has grown to a circulation of over 325,000 and garnered many accolades and awards. In addition to the magazine Dwell engages the community and promotes design on it’s website, design network, through a line of pre-fab homes, and at it’s annual Dwell on Design show. 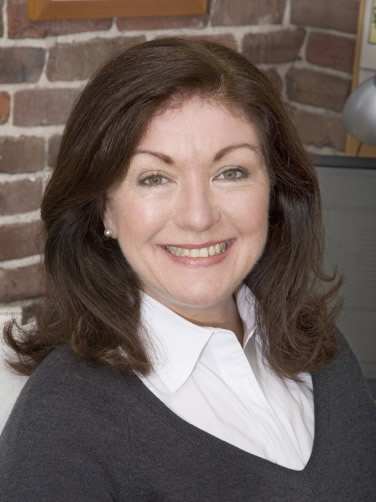 Michela O’Connor Abrams is the President of Dwell Media, the award-winning design and lifestyle media company. Leadership by Ms. Abrams has led Dwell magazine to numerous industry awards. Ms. Abrams herself was honored in 2005 as Sales Leader of the Year, and in 2012 as EWIP's Publisher of the Year.